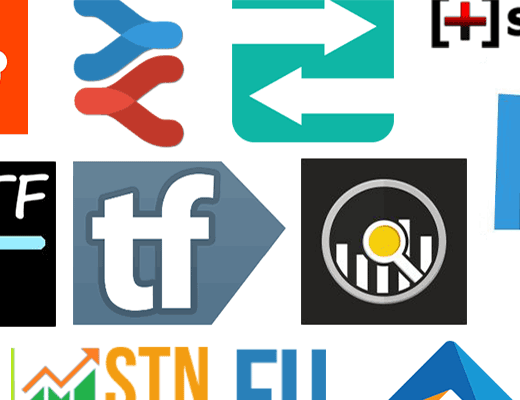 This guide is pretty simple way of earning a decent profit, like all my guides this isn’t a mind blowing guide that will get you rich, it’s just something that has worked for me in the past and I thought I share it with you guys, because I know a guide like that talks exactly what you should do, step by step would have helped me a lot when I started trading TF2 stuff. 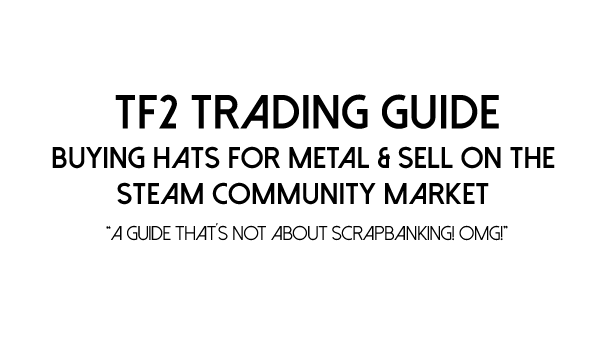 Enough of that, let’s start the guide, so what we’re going to do is to look for some good deals on TF2 hats, then we’re going to buy these hats with metal and then we´ll sell those hats on the Steam community market for a nice little profit for each hat. I suggest you stockpile on some metal for this guide, the more you have the better. 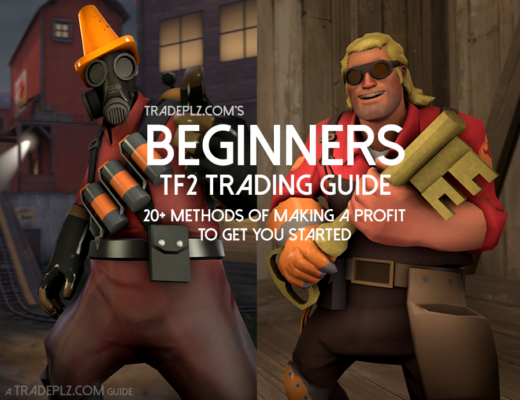 Keep in mind that I will assume you know the basics of TF2 trading in this guide. First thing first, we need to find out what one refined metal is worth in cash, this is something that´s constantly changing so I can’t just say what the price is right now, because by the time you are reading this guide it may have changed. The easiest but not always accurate way of checking the price is to head over to Backpack.tf to see the price of 1 refined metal in dollars, you can find it over here. Another way of checking the price for 1 refined (and this is how I like to do it) is to first check how much a key is worth in refined metal, you find the price over here at backpack.tf, now when I’m writing the guide 1 key is worth 19,33 ref. Then I’ll head over to the Steam community market and see what the price for a key is, you can find the listings for keys here, at the time I writing this a key sells for $2,4. So to calculate how much one refined metal is worth I just do the math, 2,4/19,33=0,12 (so the price of a key divided with how many refined metal a key is worth) So that means 1 ref is worth $0,12. 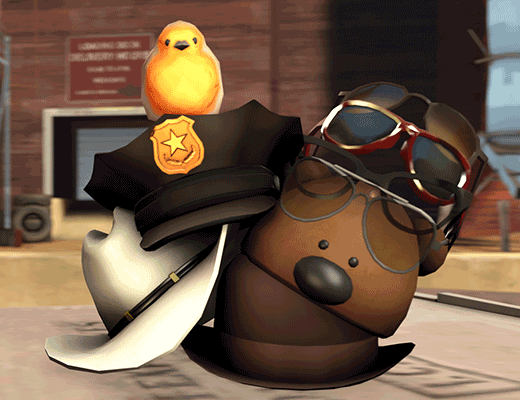 This is what you should see when you found a hat. You’ll see the price in metal and you see the lowest price currently on the community market. Earlier in the guide we calculated that one refined metal is worth $0,12, so if we bought this item with metal it would cost (15 x 0,12=) $1,8. Then we compare that to the community market price and we can see that we can make a profit here, just keep in mind that the community market takes a 15% fee, so that’s something you have to have in mind. So if we would buy this hat and sell it for the lowest price right now ($2.55, 1 cent lower then the current lowest price) then we would make $0,37 (including the fees), doesn’t sound a lot but that’s just for one hat with not that much effort, and that’s a 3 ref profit which is a lot more profit then you would get doing scrap or hat banking for example. After you found a hat you can make some profit with just look at the Classifieds on the site and find somebody that´s selling the hat you want. Make the trade and sell the hat on the market. If you don´t like backpack.tf you can instead use trade.tf, which is a great place to find good deals on a number of trading sites (like tf2outpost & backpack.tf) Their trading market is also a fantastic place to find hats to buy, the great thing is you can trade with automated bots here so you´ll get your hat straight away with no waiting. 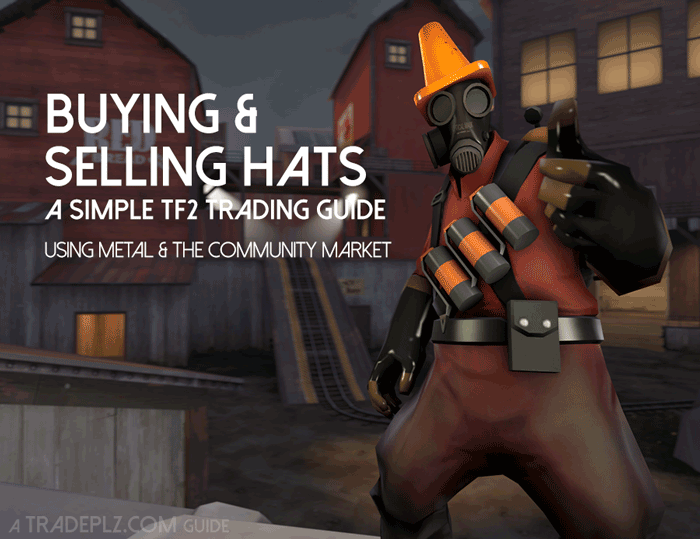 Or if those two ways of finding hats isn’t working for you, you can simply head over to the community market and do a search for TF2 hats and start browsing hats and then compare the price in metal on the site of your choice, backpack.tf for example, that way you know you are only browsing hats you can put up on the market. Cashing out from Steam – Let’s do it again! 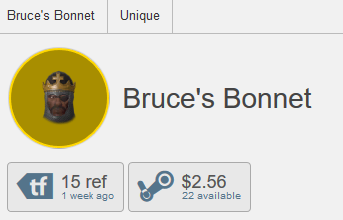 By now we have hopefully sold our hats on the community market, instead of having metal in your inventory you instead have a bunch of Steam funds in your account, and sadly there´s no way of trading those funds. 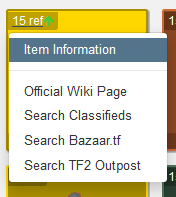 So what I usually do is that I head over to the market and I buy myself some tf2 keys (then I have to wait 7 days to be able to trade these) then I just trade the keys for metal and I do this guide all over again. I´m guessing this method would work with CS:GO & Dota 2 items if you just tweak some things in the guide, but I haven’t don’t that much of trading in those games so I am no expert, but feel free to try that if you want and I would love to hear your experience in the comments below.